Old Parliament House was once brand new. What was it like to be a spectator at the opening ceremony in 1927? 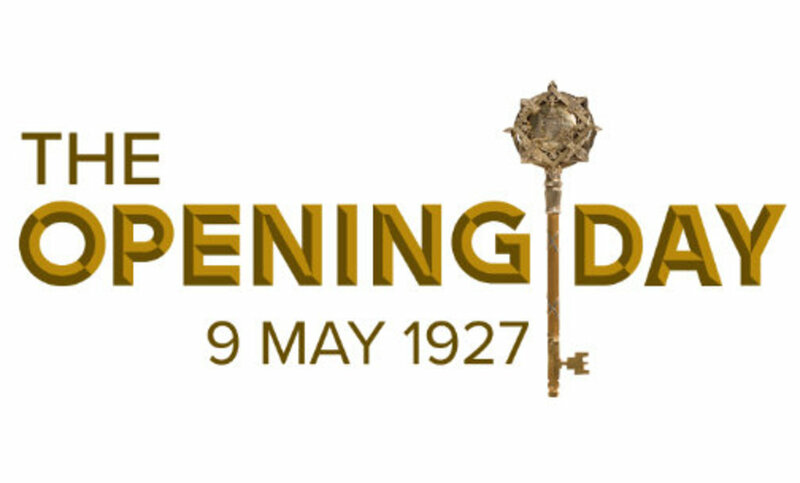 The Opening Day: 9 May 1927 marks the 90th anniversary of the opening of Parliament House. In 1927, the new federal Parliament in the new national capital symbolised Australian nationhood, identity and ideals. But the photographs, recollections and memorabilia of onlookers at the opening ceremony reveal unexpected stories about the life of the nation at the time. 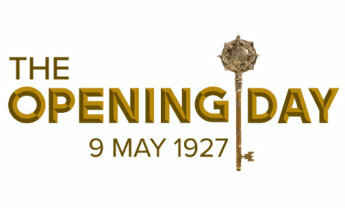 Follow The Opening Day: 9 May 1927 around the corridors of Old Parliament House to discover the pomp and pageantry, humour and tragedy of this historic day. The Opening Day: 9 May 1927 will be open from 2 May 2017 until May 2018. The 14-carat gold key used by the Duke of York to open the building is on display in King’s Hall for six weeks only.